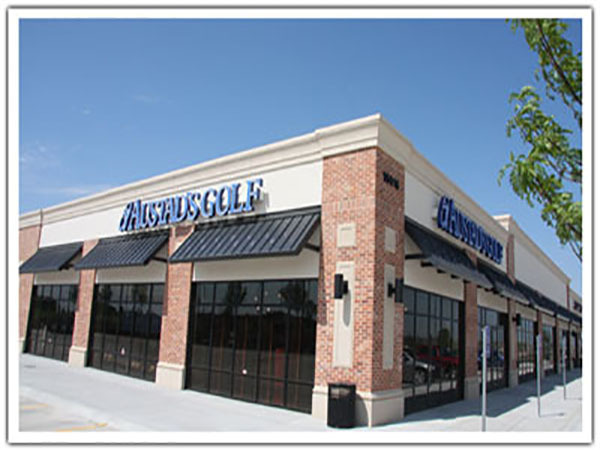 Our flagship location features three premium fitting bays, including our Tour Fitting Studio. Equipped with blah blah blah technology, and the largest selection of equipment to test in the area, our Master Club Fitters will help you find the perfect clubs for your game. Book your fitting today! 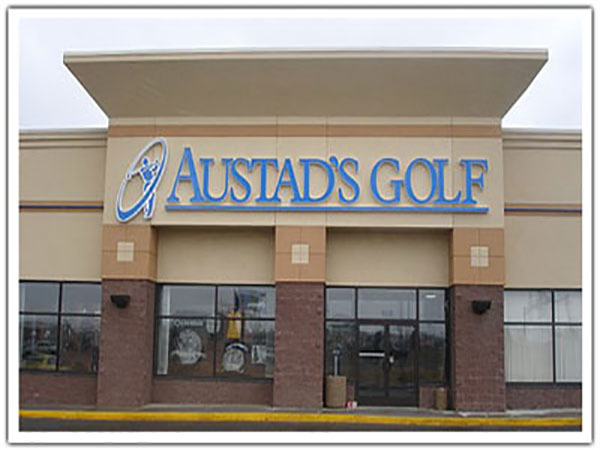 23rd Ave. & 45th St.
Our Fargo, North Dakota Fitting Center features two premium fitting bays with top of the line technolgy and equipment to help you find the perfect clubs. We are proud to have thelargest selection of equipment to test in the area, and our team of Certified Master Fitters are ready and waiting to take your appointment. 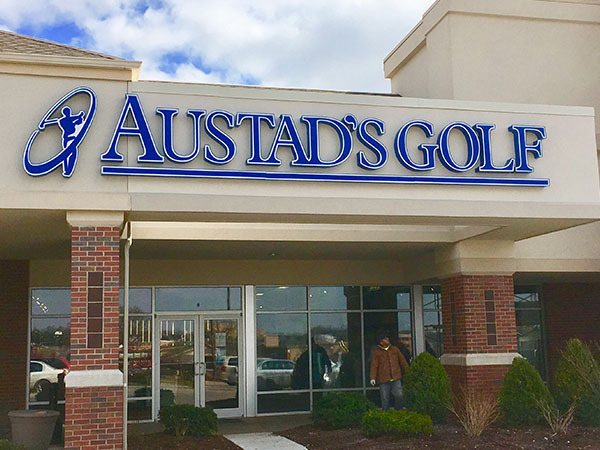 Our 120th & Center Omaha location features two premium fitting bays that are fully equipped to help you find the perfect golf clubs. Our blah blah blah technology and massive selection of shafts and equipment is one of the largest in the area. Book your fitting today! Our West Maple Fitting Center in Omaha, Nebraska features a premium fitting bay, equipped with top of the line technology and equipment. 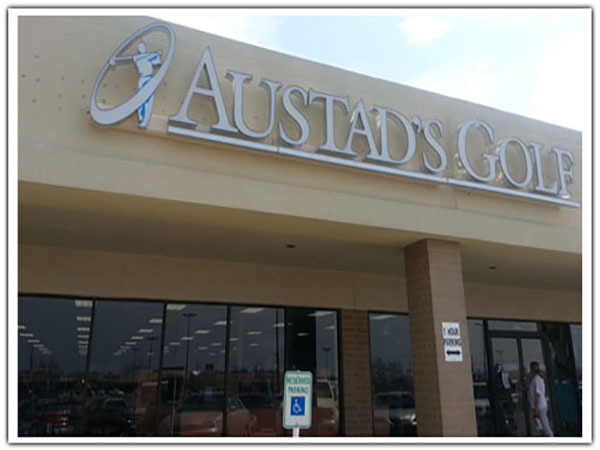 It's the ideal place to get fit for your next set of clubs and our team of Certified Master Club Fitters are ready to take your appointment. 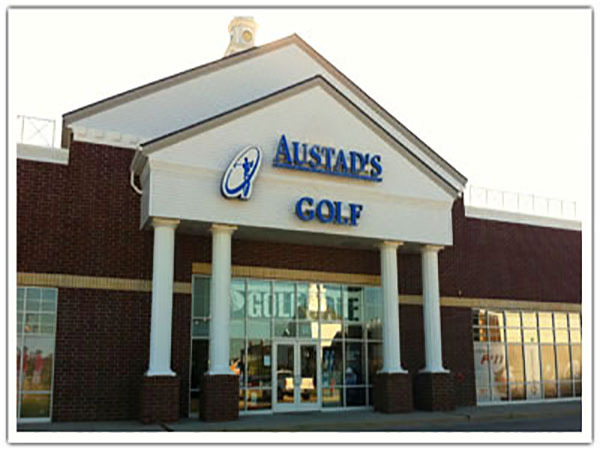 Our Lincoln, Nebraska location features two premium fitting bays, which are equipped with top of the line fitting technology and one of the biggest selection of golf clubs in the area. Our Master Club Fitters are ready and waiting to help you find the perfect clubs - book a fitting today! 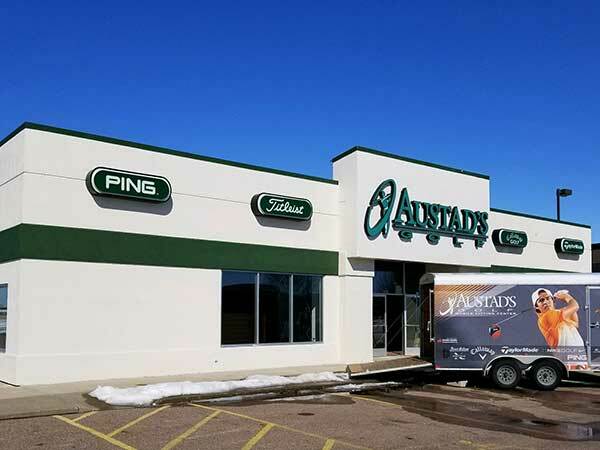 Hwy 15 & Division St.
Our Saint Cloud, Minnesota Fitting Center features two premium fitting bays with top of the line technolgy and equipment to help you find the perfect clubs. We are proud to have thelargest selection of equipment to test in the area, and our team of Certified Master Fitters are ready and waiting to take your appointment. 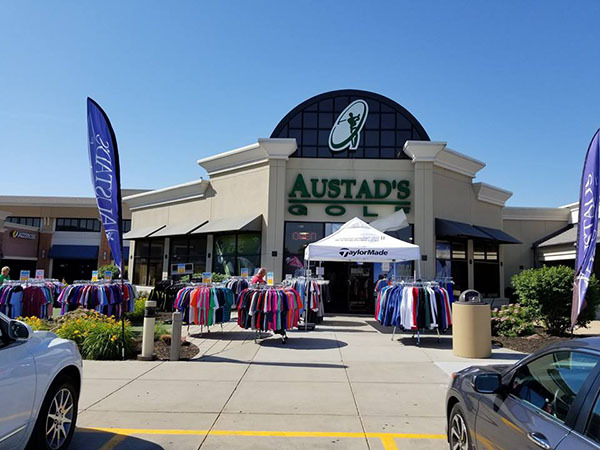 Our Cedar Rapids, Iowa location features two premium fitting bays, which are equipped with top of the line fitting technology and one of the biggest selection of golf clubs in the area. Our Master Club Fitters are ready and waiting to help you find the perfect clubs - book a fitting today! 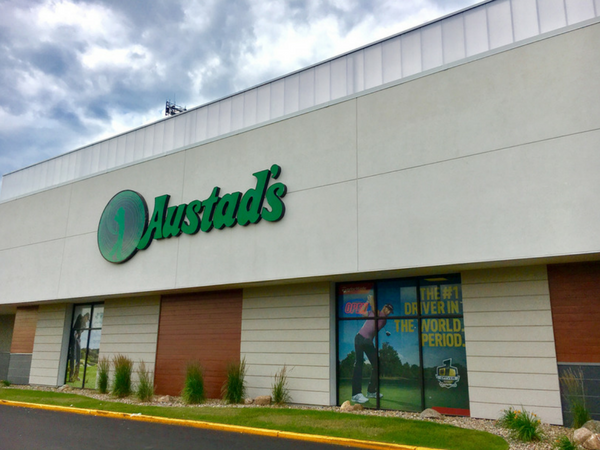 Our premium Sioux City Fitting Center features two fitting bays with top of the line technolgy and equipment to help you find the perfect clubs. We are proud to have the largest selection of equipment to test in the area, and our team of Certified Master Fitters are ready and waiting to take your appointment.